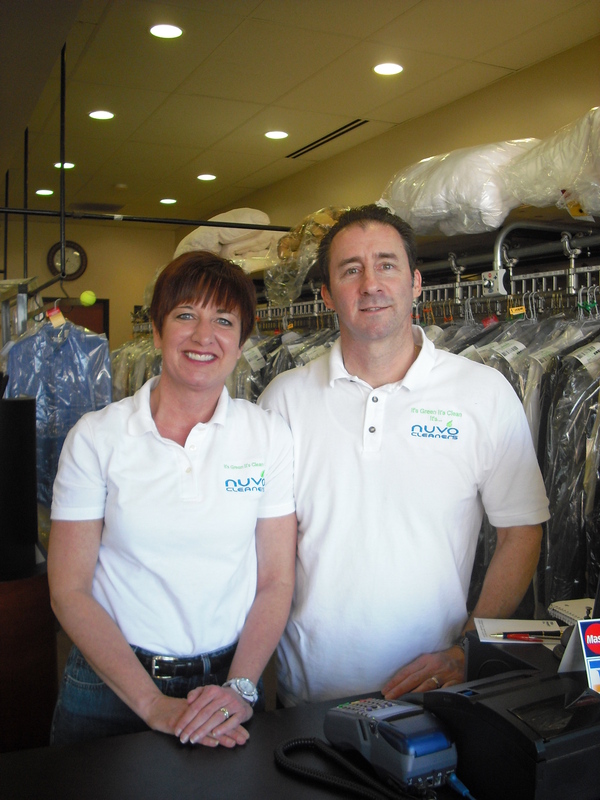 At NUVO, we give our customers an environmentally friendly dry cleaning product and quality hand-finish garments. With new European technology, our machines use an environmentally friendly way of cleaning your laundry. Our staff is opted to handle your belongings with the utmost responsibility. We are locally owned and locally manage. 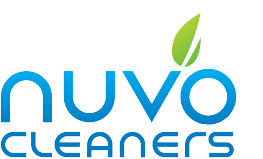 "At NUVO Cleaners our goal is for you to leave happy! Come and visit us today!"